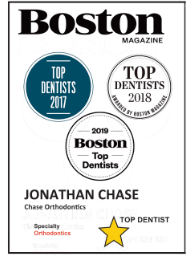 Looking for an orthodontist near Cambridge, MA? Chase Orthodontics is experienced in both removable aligners and wire braces. Our specialists will let you know the best option for you and help you achieve the smile you've always wanted. Braces and Invisalign services are for all those who have misaligned teeth. These treatments are trusted and used around the globe for children and adults alike. Invisalign is relatively a newer system and looks more natural than the traditional wire braces. Orthodontics can treat simple cases like slightly crowded teeth, and more complex cases such as a severe overbite as well. Dr. Chase and his staff are amazing and very friendly. I walked in thinking I was only getting X-rays and pictures taken that day and walked out with a new set of braces, there was no time waisted which I really liked. 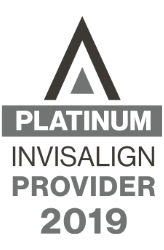 I highly recommend them to any parent or adult that are looking into Braces or Invisalign. Also the fact that they have an office in Malden and Stoneham could be very helpful for anyone that’s close to either or. I wouldn’t go anywhere else and if I were you and reading this I wouldn’t look elsewhere.